Vegan Hair and Body Products ~ Review! This is part two of my blogger box review of the products I received. I'm going to jump right in with the review this time, but if you want more info you can check out my last blogger box post here! 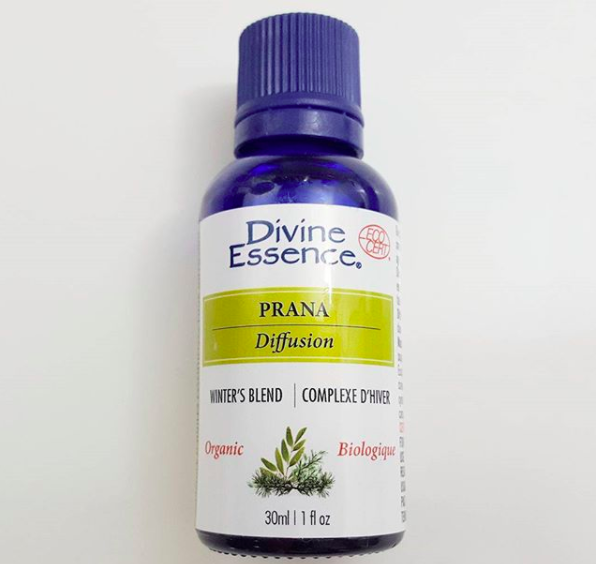 This Divine Essence essential oil is awesome! It smells a lot like the Vick's rub we all grew up with (at least it does to my coworkers and I) and I love to put it in the diffuser at work when I'm feeling stuffy. This stuff seriously relaxes me. I've strongly hinted at wanting a diffuser / told Steven several times that I wanted one so I'm hoping I'll have one for my apartment after Christmas and I can enjoy this at home as well! Aroma is good, not too strong but not lacking scent. Definitely smells of peppermint oil (which is advertised, and if that's your thing than great. I'm on the fence about it. Used a dollab the size of a quarter and about 3/4 of a cm high which is ~50% more than my usually shampoo to get the same lather. "Cool" feeling begins after 2 minutes on scalp and stays after rinse. Smells of a clay mask and something else I can't put my finger on but it's not bad at all. Had to use quite a bit to get a decent lather for a mans face. Lubrication qualities are slightly below average for a shaving lotion. I can definitely see this being useful for large-flat surfaces like legs/arms rather than more denser areas. Didn't leave my hands feeling oily (aka not having to spend 3 minutes washing my hands in the shower to get the oils off in fear of grabbing my razor, having it slip out of my hands and cut me) after lather. So from Steven's review it looks like the shampoo wins. I personally love that cool tingly feeling on the scalp and know a lot of men that do as well, so I think that's worth looking at. As for the shaving lotion, Steven thought it was ok, but not worth it considering we just buy cheap shaving cream for a buck. However, he did text me that it would definitely work well as an alternative if you live a vegan lifestyle or if you're cruelty free! 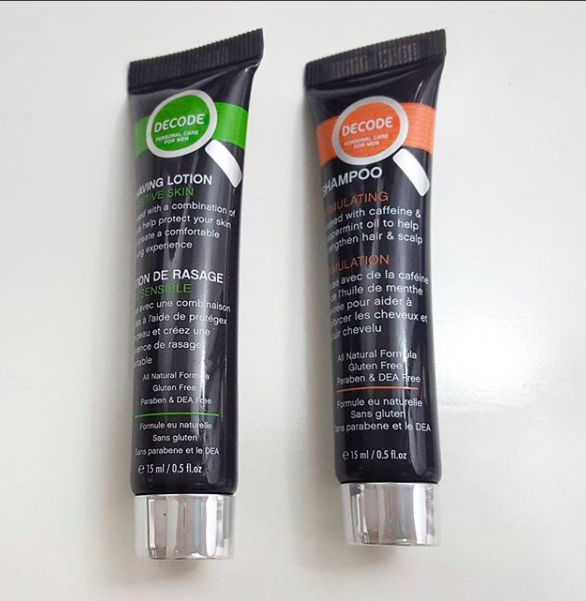 I'm really enjoying this shampoo and Conditioner by Giovanni Cosmetics! This really makes my hair clean and keeps it feeling clean for longer. I'm surprised it doesn't wash out any colour because of how clean my hair gets, but it does tend to feel a bit more dry because of it. I now have this in my shampoo rotation where I have two other shampoos that I like to use every few weeks. Sometimes I mix one of my other shampoos with this depending on what I want my hair to feel like, but I can safely say that I prefer this shampoo if I want to spend less time straightening my hair. 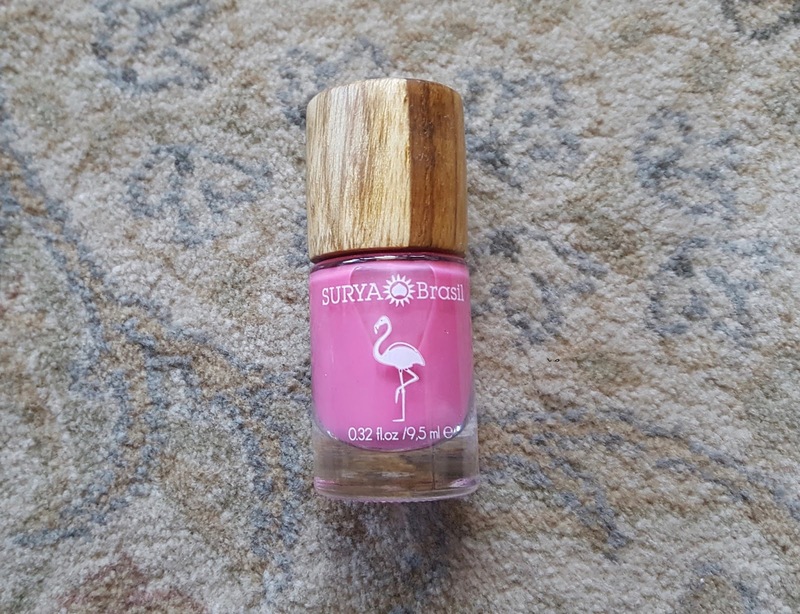 Last, but not least, is this Surya Brasil nail polish. I've never seen a Vegan nail polish before (though I have seen cruelty free), but I really like this! The packaging is really nice, and the polish itself is pretty good. It isn't my favourite nail polish, but it's also not bad. This applies really nicely since it has a dense brush that is shaped perfectly (not those flimsy brushes with bristles randomly glued on). The polish with three coats reminds me of those 90's jelly sandals like I showed in my video, but that also means it isn't super opaque. Because this requires several layers to get to my desired opacity, it ends up being pretty thick and peels off easier. Overall the polish is pretty nice. If you are or know anyone that is Vegan, I recommend! Especially around the holiday season as a gift (or a gift in general for anything) because it can be hard finding products like these that are Vegan. I also like the name because I'm Brazilian, but that has nothing to do with the product. That is it! Hopefully this review has been helpful! With the holiday season starting soon it's always a good idea to read up on reviews as much as you can! Especially if you're trying to figure out what to buy your Vegan friends or family! If you want to find all of these products, just head onto Well.ca and you will find it all!